Endurance athletes, such as long-distance runners, cyclists, rowers and triathletes, have to train a lot -- it comes with the territory. However, training by guesswork won't give you the best results for your efforts; training too often, too fast or haphazardly can lead to tiredness, injury and disappointment. 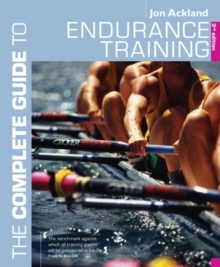 The Complete Guide to Endurance Training will teach you how to make the right training decisions, train smarter and achieve better results. 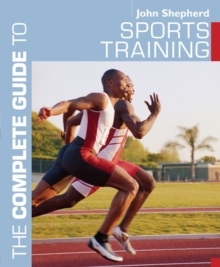 Fully updated to take into account all the latest research, it includes 58 specific programmes to get you started, and tells you everything you need to know to customise them to your own needs.